ABUJA – The Federal Government has expressed concerns over the rising cases of malaria between 2017 and 2018 in Nigeria. 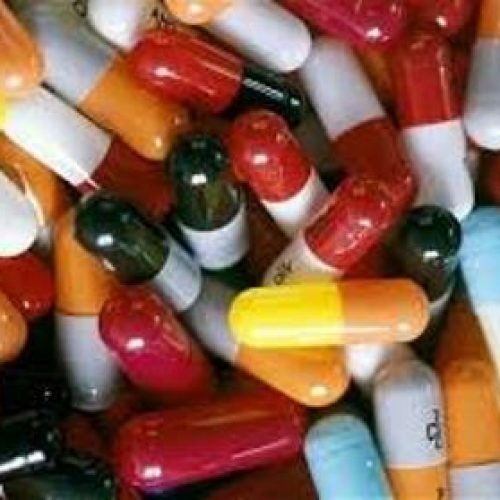 This comes at a time global incidence of the disease is reported to have decreased sharply, the government said. The National Coordinator, National Malaria Control Programme (NMEP) Dr. Audu Bala Muhammed, said at a quarterly media chat on malaria in Abuja on Monday December 10 that no fewer than 191 million Nigerians were at risk of the disease as at the time of the briefing. Quoting the world malaria report by World Health Organization, he said apart from increased cases of the disease in the country between 2017 and 2018, global progress against malaria had stalled and the world was off-track to meet its target for 2020. 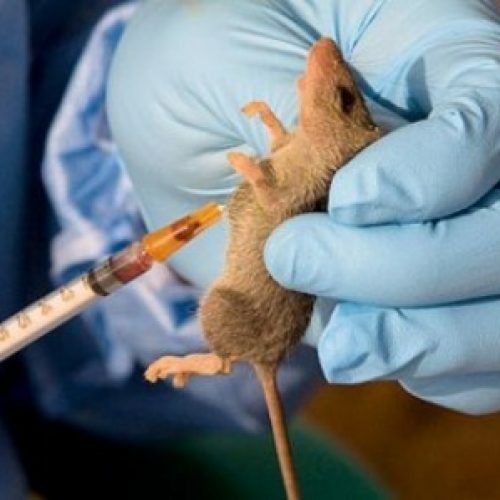 Muhammed, who was represented by Head of Advocacy Communication and Social Mobilisation in the NMEP, Chukwu Okoronkwo, said: “Currently, about 191 million Nigerians are estimated to be at the risk of the disease. Of great concern is the rising number of malaria in 2017, after a steady decline starting from 2013 with over 60 million cases till 2015 with about 53 million cases. “Based on the 2018 world malaria report by the World Health Organization, estimated number of malaria cases has risen from 52.4 million in 2016 to 53.7 million in 2017,” Muhammed said. He added: “Permit me to remind you of more dismal statistics based on that report. The current number of cases represents 25% and 52% of cases globally and in the West African region respectively. Though total number of deaths due to malaria has reduced from about 98,378 to 81,640 in 2017, this is still significant, and constitutes about 19% of global deaths due to malaria. 21% of deaths among children under-five years is due to malaria. He explained that Nigeria needs to take urgent measures to enable it defeat malaria scourge. According to him, the first strategic objective in NMEP’s 2014-2020 Strategic Plan highlights that at least 80% of Nigerians utilizes appropriate preventive measures by 2020. Such preventive measures, he stressed, include use of long-lasting insecticidal nets (LLINs), indoor residual spray (IRS), larval source management, and uptake of sulphadoxin pyremethamine (SP) by pregnant women for prevention of malaria. Besides, he urged that the environment should be well-managed to prevent breeding of mosquitoes. Malaria is a parasitic and infectious disease transmitted through the bite of an infected female anopheles mosquito during a blood meal. it is endemic in Nigeria and constitutes a major public health problem.